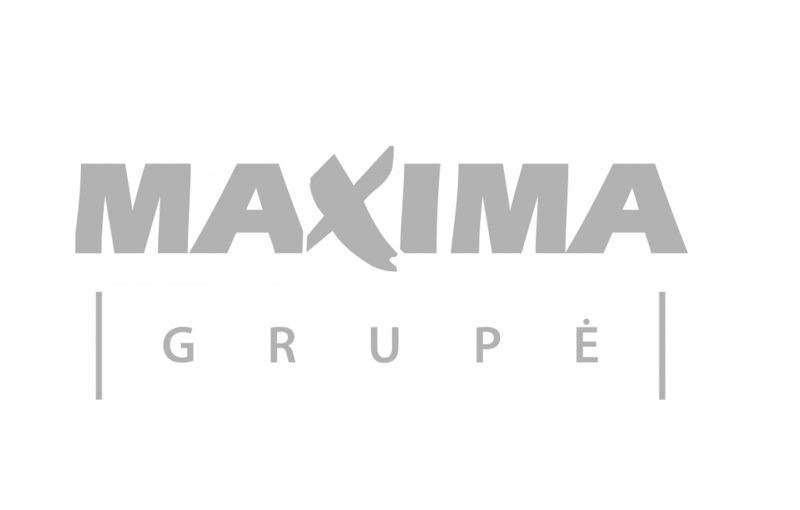 “Franmax” becomes a subsidiary company of “Maxima Grupe” which is subordinate to the parent company “Vilniaus prekyba”. As yet “Franmax” has been directly subordinate to “Vilniaus prekyba”. This decision has been made in order to clarify the structure of the group of companies and in order to concentrate the good practices, financial and intellectual resources of retail businesses for the purpose of the upcoming development. 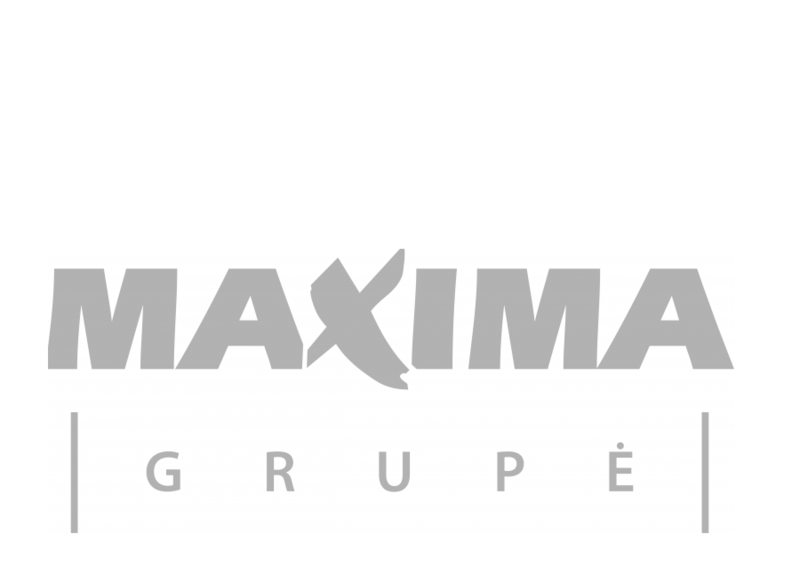 Maxima grupė has signed an investment agreement with Emperia Holding and is submitting a tender offer to acquire 100% of company’s shares on Warsaw Stock Exchange. Emperia Holding controls a Polish retail chain Stokrotka. Maxima Grupe, UAB has started negotiations over acquisition of Emperia Holding S.A., the owner of Stokrotka retail chain. Stokrotka network was composed of 410 stores at the end of October, and the consolidated turnover of Emperia Holding S.A. group of the year 2016 was 2451 mill. PLN. The most beloved brands in Latvia and in the Baltic States were announced during the Most Beloved Brand 2017 award ceremony last week at Riga. 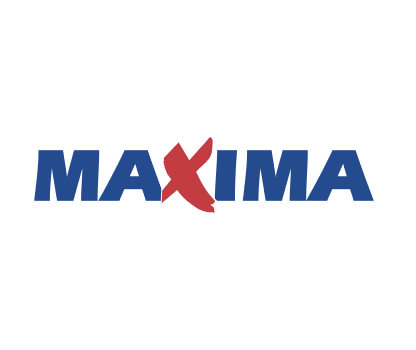 In competition of 50 different companies “Maxima” was announced as the 5th Most Beloved Brand in the Baltics in 2017 (8th place in 2016). The Most Beloved Brand TOP in Latvia is organised for 13 years now while the most beloved brands in the Baltic States are recognised since 2012. In order to bring challenges under control, corporate governance model of “Vilniaus Prekyba” transformed in the beginning of this year - boards of operational business companies were established, including members of the boards and CEOs of parent and associated companies. After the model answered the purpose, Vilniaus Prekyba decided to appoint CEOs of main “Maxima” businesses in the Baltic States to members of the boards of “Maxima Grupė” and “Franmax”. 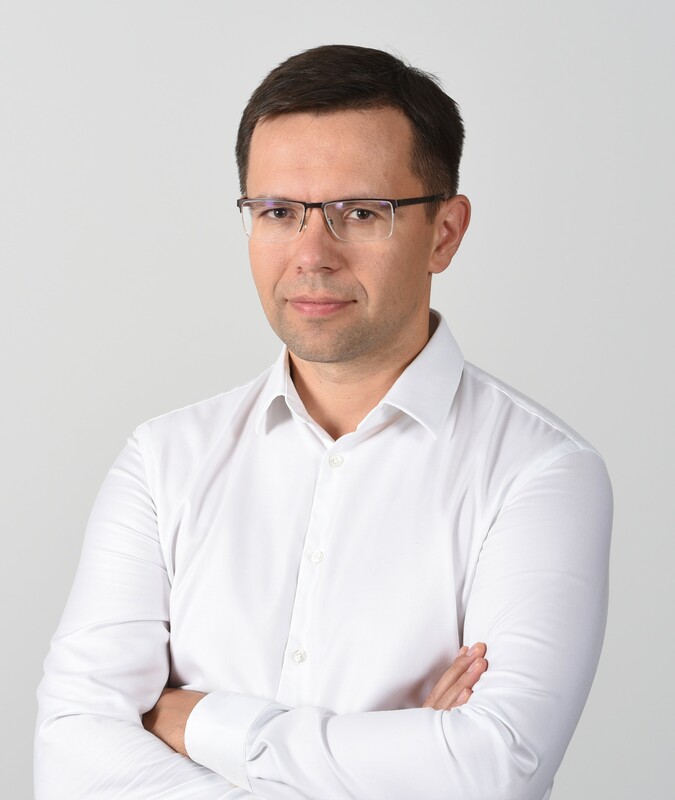 The Chair of the Board of UAB “Vilniaus Prekyba” will continue chairing boards of “Maxima” business companies, while teams of heads of business will play the main role in “Maxima Grupė” operational business companies “Maxima LT”, “Maxima Latvija” and “Maxima Eesti”.